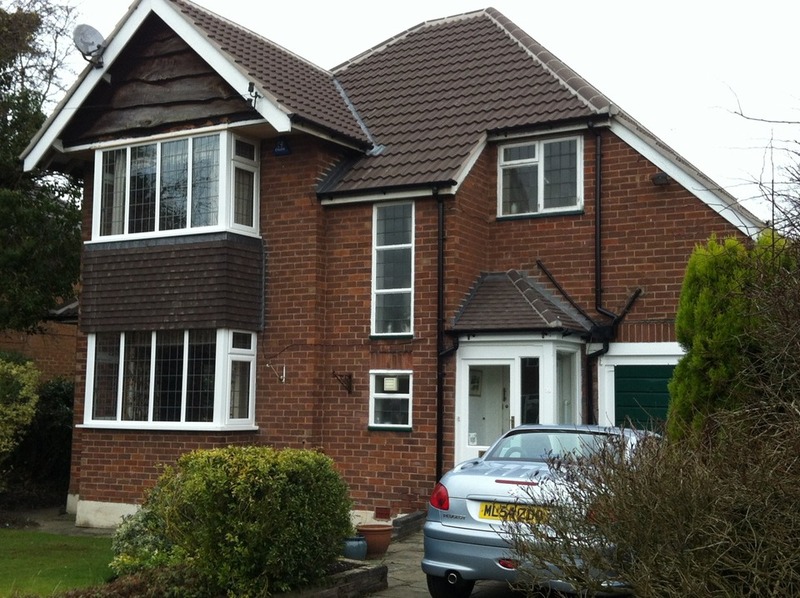 Having assembled an incredibly talented team of professional trademan over a 15 year period, in and around Altrincham, Didsbury, Manchester , South-manchester and Cheshire. 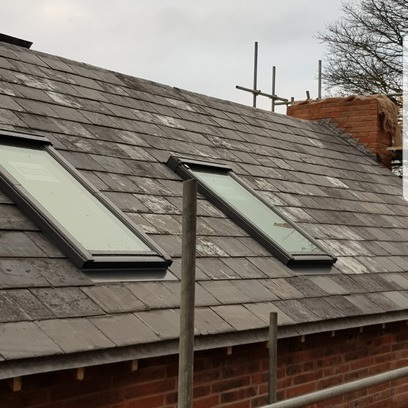 Our roofing company pride ourselfs on the very best roofing service and best roofers in manchester , care and attention to detail we bring to each and every project we undertake, from a small repair job all the way to re-roofs/ new roof and new build projects,which is the key ingredient to our success over the years in and around the Manchester, Cheshire, Didsbury, South-manchester and Altrincham area. 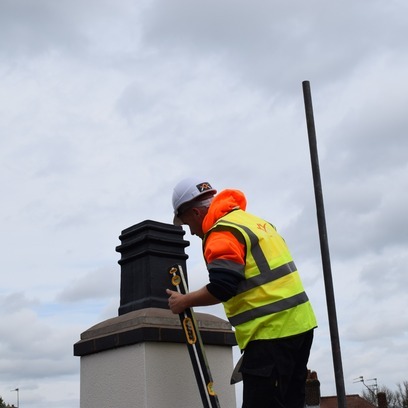 We understand that due to the not great weather we endure in the Cheshire, Altrincham, Didsbury and South-manchester areas, your roof is the very thing that shields you and your family from the elements. 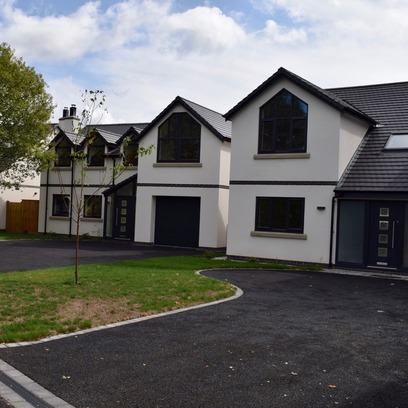 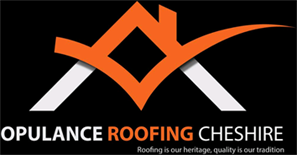 Therefore we are commited to excellence in offering the very finest Manchester roofing services, products and installation to you and your home. 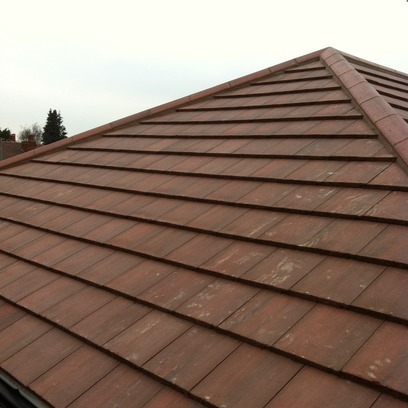 With flexible options to fit any budget, you too can have the best roofers in manchester. 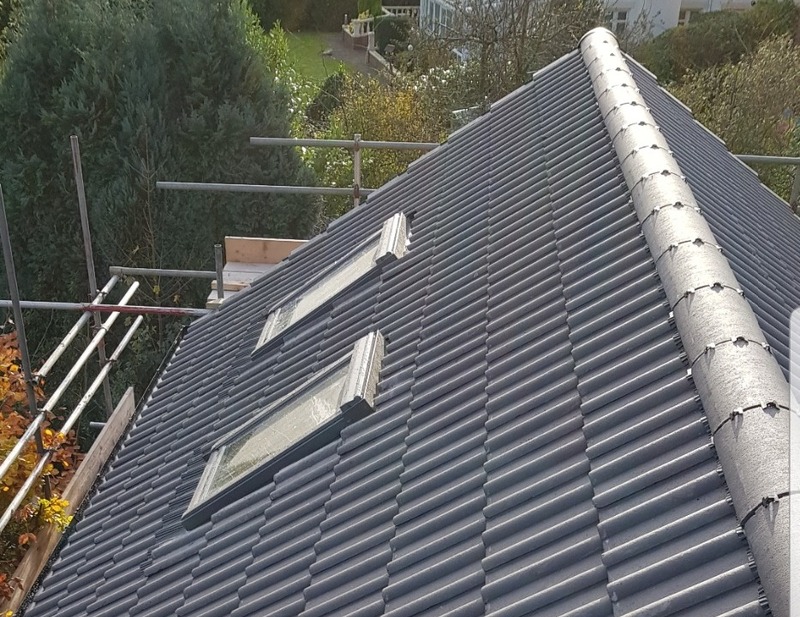 Doing it right the first time could save you thousands over time .WE ensure that each permanent roofing / new roof installation we undertake is completed on time, within budget and provides you with the lasting protection and elegant style you desire.